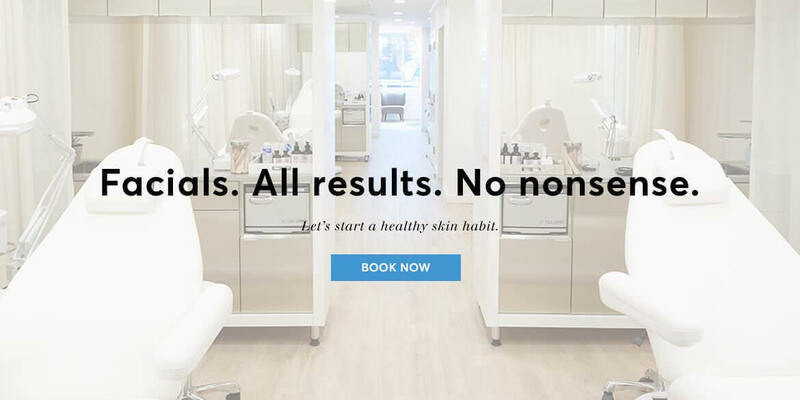 Silver Mirror is a facial bar in the heart of New York City introducing a new skincare lifestyle. Our highly-specialized, results-driven facial treatments are based on a simple philosophy: great skin takes consistent upkeep. Our facials are designed to maximize the time we have with you and to maximize results. We believe in using the best skincare technologies, products and estheticians to help you reach your skin goals. After one visit, you’ll glow. Over time, you’ll achieve healthy, beautiful skin that lasts. Schedule one of our facial treatments today. 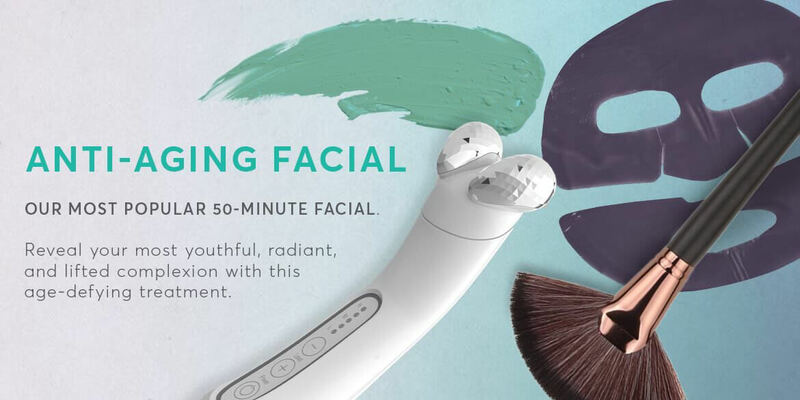 See a complete list of all of our 30-minute and 50-minute facial treatments. Check out our limited Winter Skin Fix before it’s gone! Create an account or sign in with your existing account here in order to set an appointment at Silver Mirror. 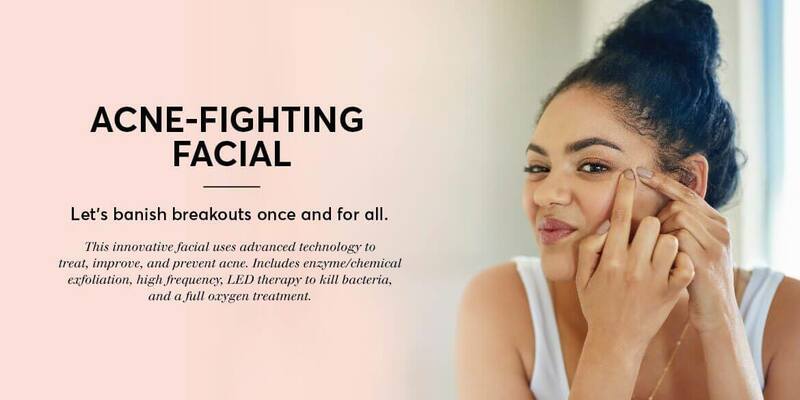 Read our blog here to get the latest beauty news and care tips from people who truly understand and love the science of skincare. 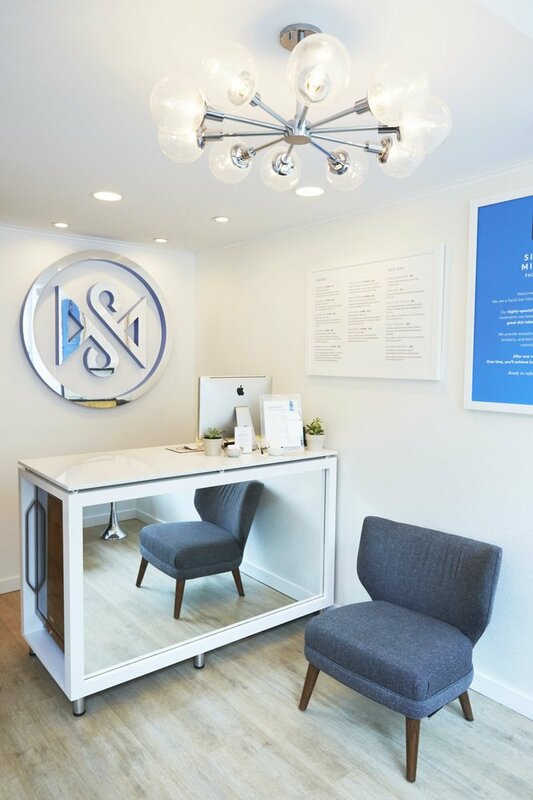 Learn more about what drives the founders of Silver Mirror to continue to develop and offer the best facials in New York City. Shop a wide range of premium skin care products, including creams and cleansers that are perfect companions for our treatments. We’d love to hear from you! Please reach out to us with any questions you may have about our facials. After reading some reviews here I decided to choose Christina as my esthetician and I'm glad that I did. I have sensitive skin and I'm traumatized by past facial which made my skin even worse. When I finished I couldn't believe that after all extractions my skin wasn't inflamed or sensitive - was actually glowing and super hydrated. After 2 days of the procedure, my skin is getting even better. Christina explained every step and recommended a product in the end without being pushy. Highly recommend her and Silver Mirror! Big fan of this place. My skin is glowing thanks to the team at Silver Mirror. I came in a few months ago with dry, slightly uneven skin which looked fine from a distance but under the magnify glass was quite congested and dehydrated! Now, my skin is glowing, smooth and so even. The texture of my skin is the best it's ever been, and I don't need to put face foundation on anymore!! How liberating!! I signed up for the membership (30 min facial every month) and am a firm believer in it, and know a handful of others who do as well. Though they are 'no frills,' they are quite thorough and do a great job cleansing your skin and tailoring to your needs. It's also immaculately clean and high tech. I find the chair to be comfortable, and they also offer you a blanket. There are curtains to separate you from others, so it's not totally private, but you do have your own space. Just had a facial with Daiana and it was amazing. She is great at what she does and very informative on how I should treat my problem areas. I will definitely be returning. Amazing facial. Somehow they made a quick 30 minute facial feel very drawn out and relaxing. Claire was fantastic and gave me a tailored facial and product recommendations without being pushy. Looking forward to returning.